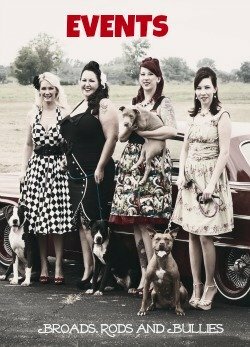 Miami Valley Pit Crew is the premier dog rescue group for pit bull dogs and other breeds in the Miami Valley, Ohio, area. 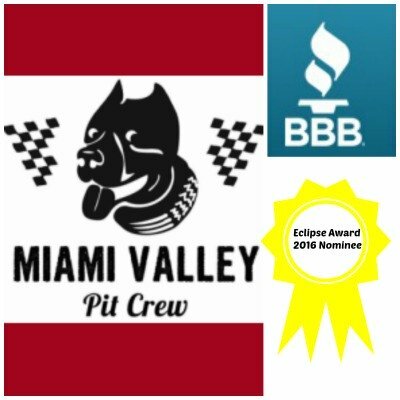 Miami Valley Pit Crew is a 501 (c)3 non-profit animal rescue. 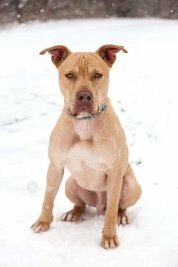 While we are not the largest Pit Bull Rescue, we keep our numbers at a manageable level. This ensures that each and every one of our dogs receive the quality care and love they so richly deserve. 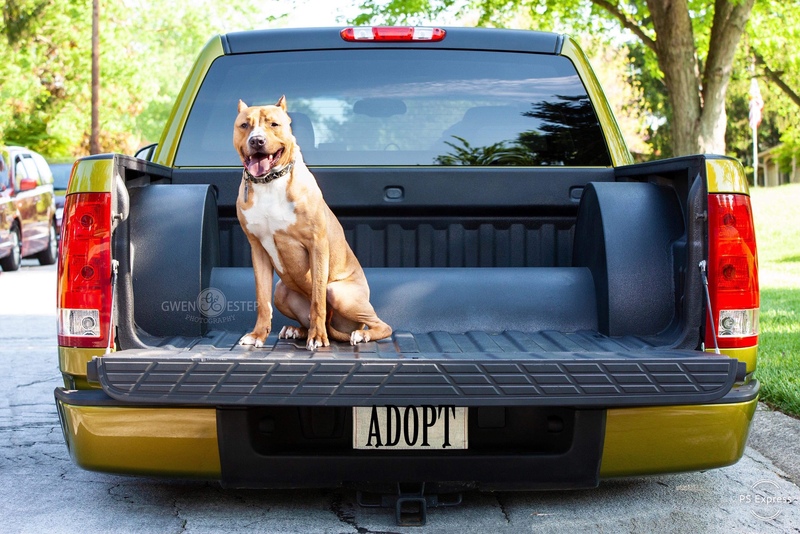 To cultivate an understanding of the American Pit Bull Terrier through positive education and example...and change the misinformed minds of society one dog at a time! As a non-profit that is supported by our local communities, it has always been a priority of the Miami Valley Pit Crew to give back to those very communities when we can. In spring of 2017, the Board Members of the Miami Valley Pit Crew made the decision to provide body armor to a local K9, and began the search to find a department to accept our gift. This endeavor wasn’t nearly as easy as it may seem, as we were met with many “no thank you’s”, and dead ends along the way. However, in April, our friends at the Tipp City Police Department graciously said “yes!”, and the process of collecting donations began. 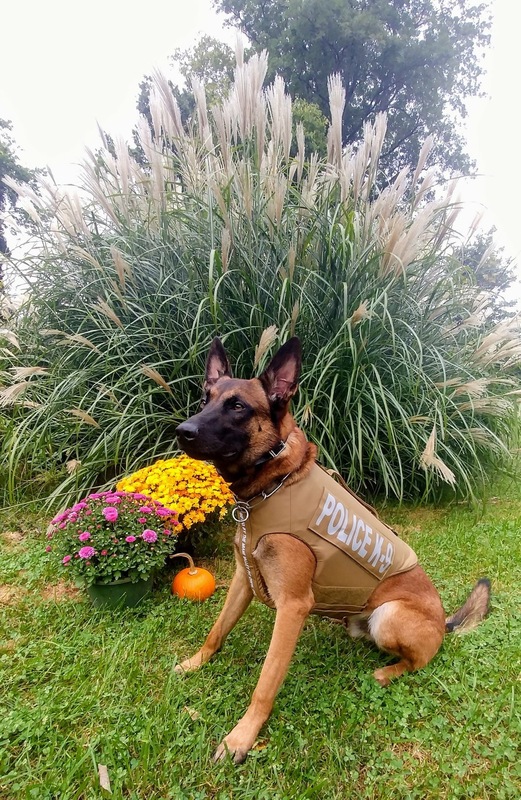 As of September 24th of 2018, K9 Pasha has his very own stab proof and bulletproof vest, provided by the Board of Directors and fosters of the Miami Valley Pit Crew. We are so incredibly proud of this endeavor. Supporting our police, firefighters, military and public servants, has always been and will continue to be of the utmost importantance to all of us here. Please join us in congratulating K9 Pasha, and send him lots of love and prayers of safety while he works to keep the citizens of Tipp City safe. He looks incredibly handsome, if we do say so ourselves. Be safe, Officer Pasha! We’ll be praying for you. Our rescue dogs are looking for their forever homes. We take in all breeds, sizes and have a special love for seniors. 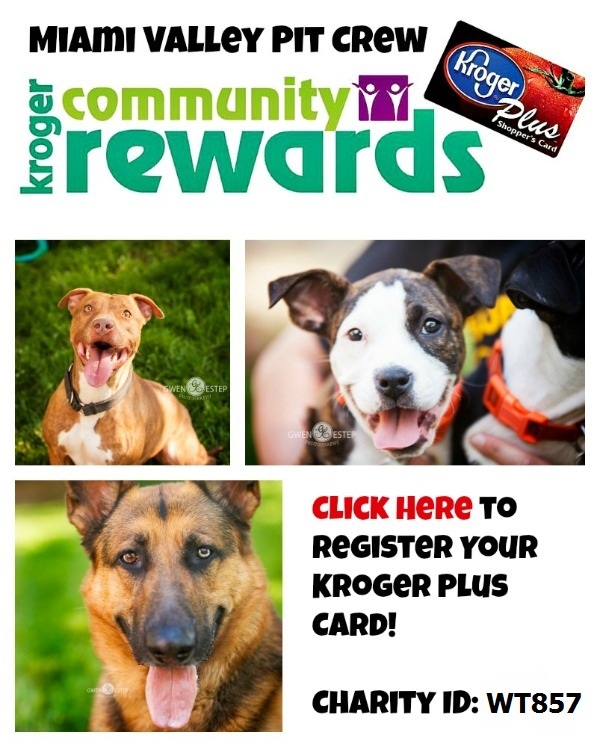 All of our adoptable dogs are listed here. Note: Do not apply through Pet Finder. Applications can be found here. 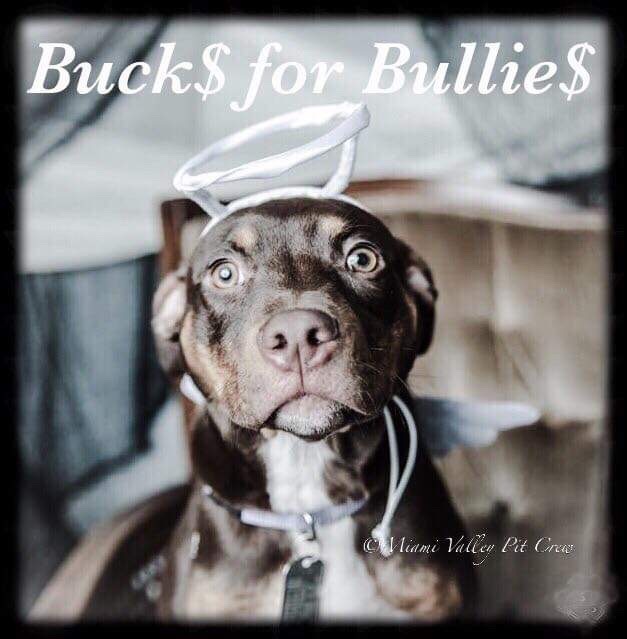 Bucks 4 Bullies is an easy, ongoing way to donate to the care of the dogs at MVPC. Each month we spend around $4000 for vetting, food, training and supplies. Every dollar is tax-deductible as we are a non-profit. Click here to learn more about Bucks 4 Bullies! The Miami Valley Pit Crew partners with local businesses to raise awareness, funds and show off our adoptable dogs. We welcome the public to these events and love to show off the dogs and attendees on our Facebook page! Follow this link to see our current and past events. These awards honor businesses and nonprofits for their management practices, business relationships, promotional efforts and reputation. Thank you Crew for honoring us with your nomination!